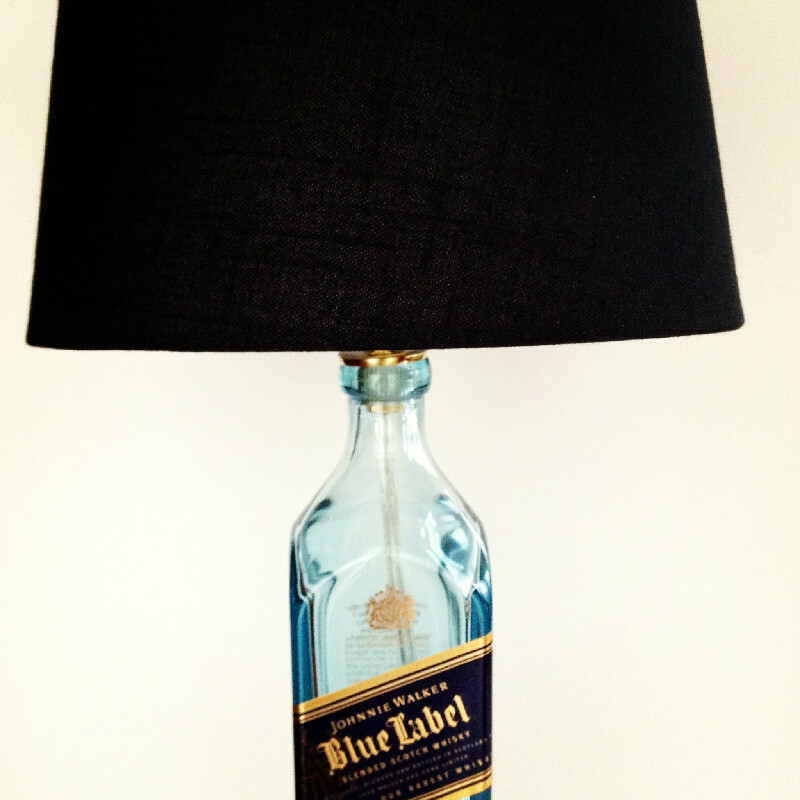 Our lamps are made from bottles we rescued from local bars and restaurants that would otherwise be sent to a landfill. 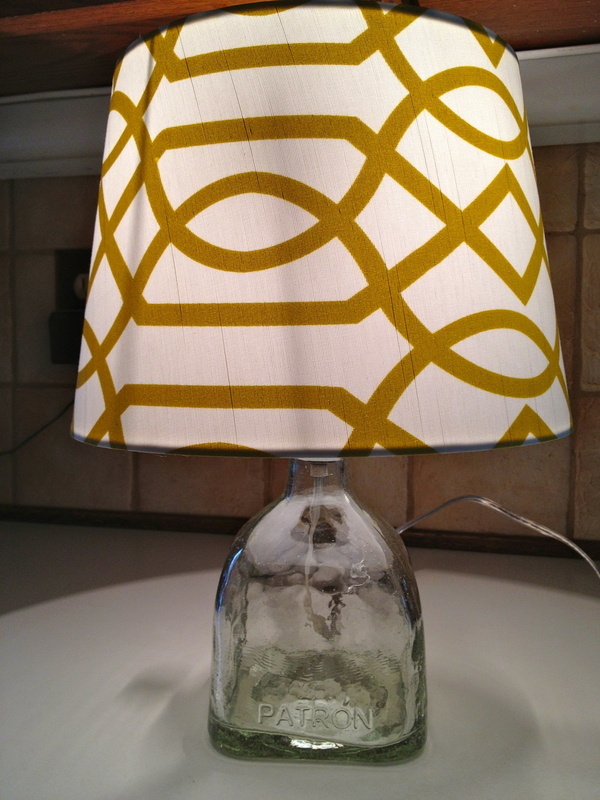 By purchasing one (or more, wink) of these lamps you are helping to keep our environment clean and beautifying your personal space. 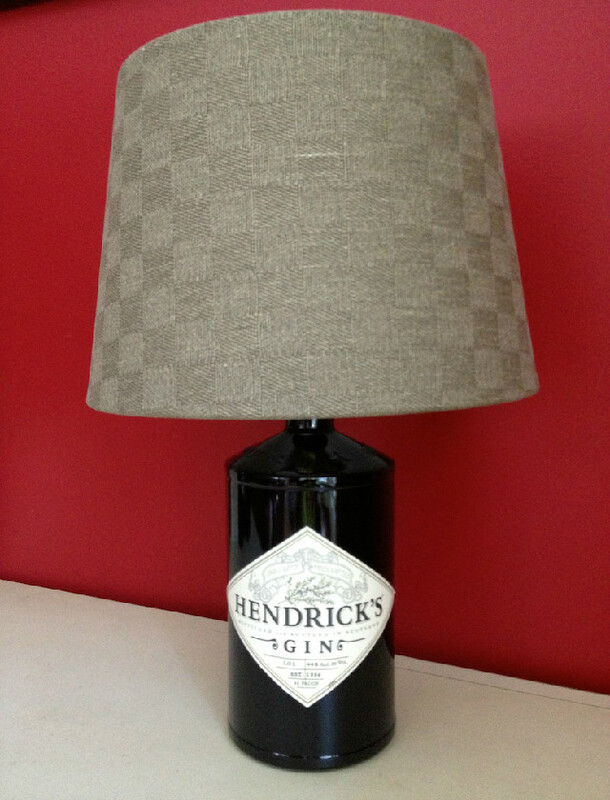 These lamps are great for the home, man cave or the perfect gift for a special person . If you have something in mind that you do not see here, please feel free to email us with your ideas. We love to work with customers on their special requests. 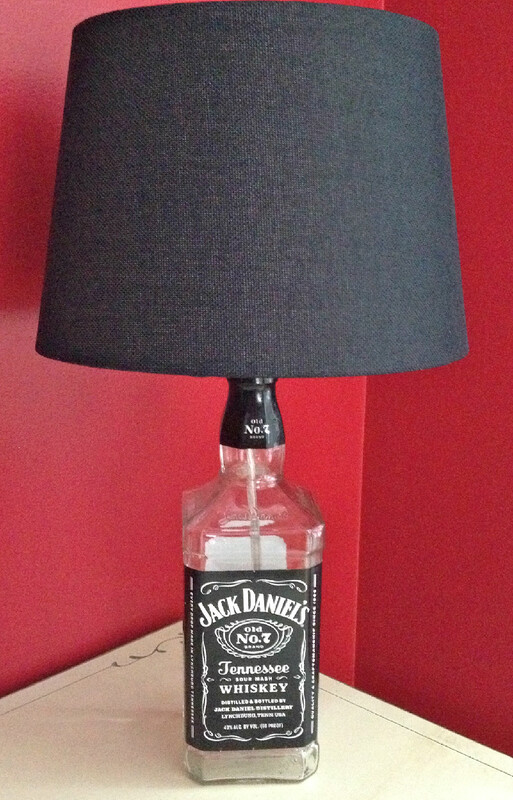 The pink lamp shown above was a custom order. 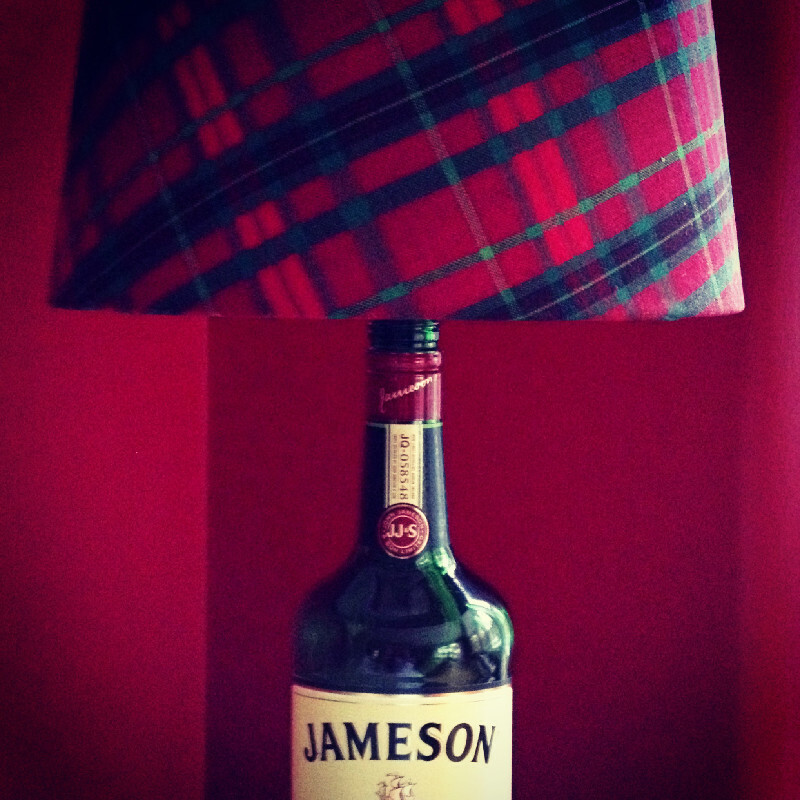 The Jameson Lampshade was also made to order.